While upside-down, a child stimulates the brain’s cerebellum; improving balance and cognitive skills, like language and music. 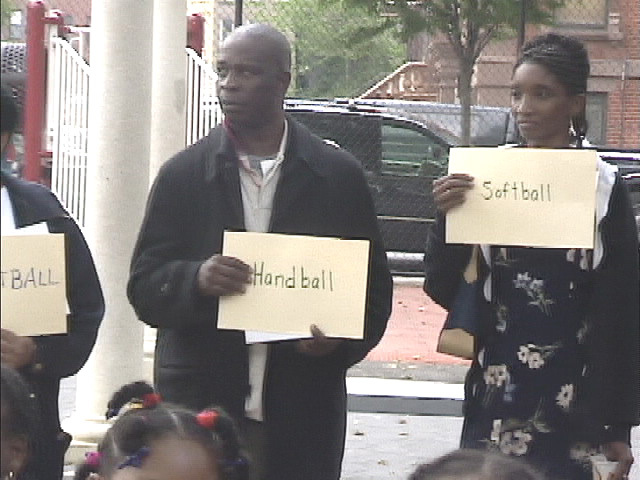 (Dr. Healy, Your Child’s Growing Mind) Safe Play Olympics is designed to nurture the physical, emotional, and mental health of children and families. 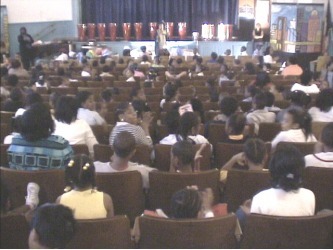 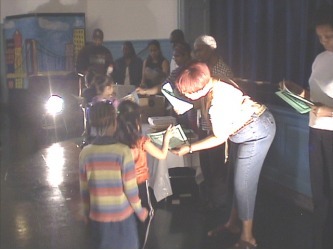 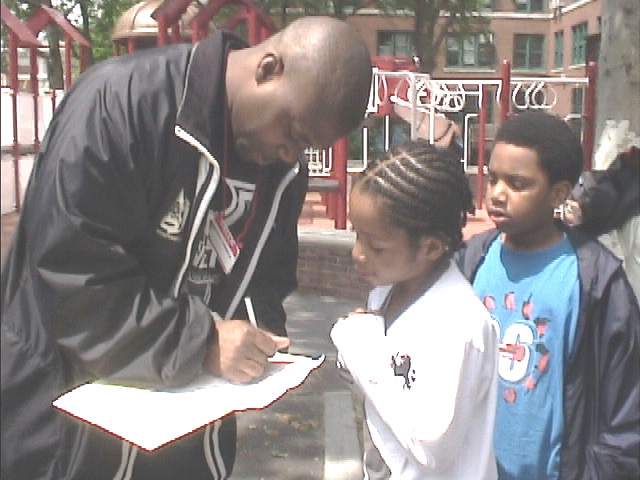 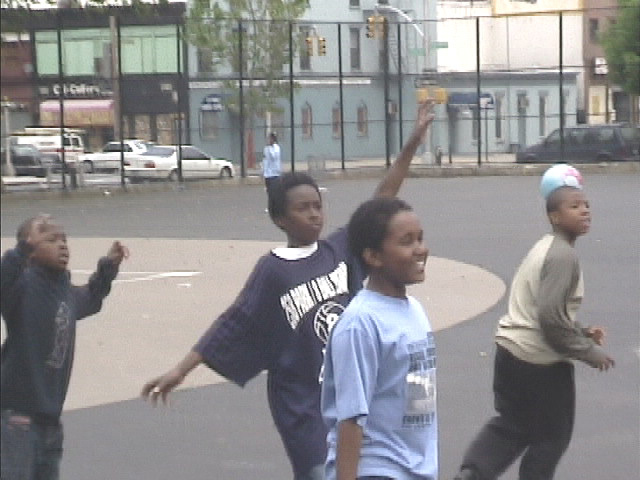 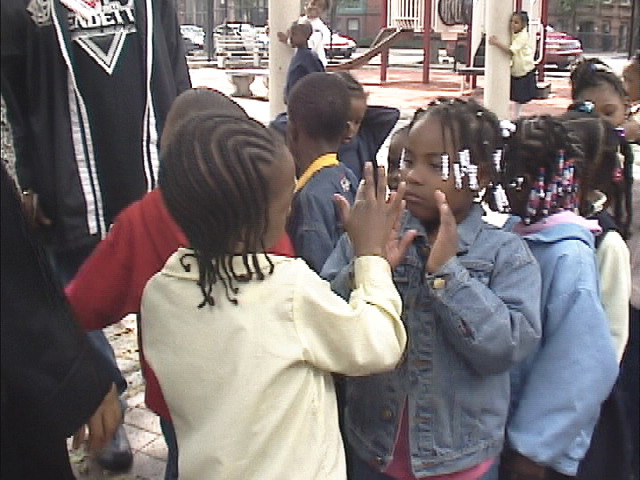 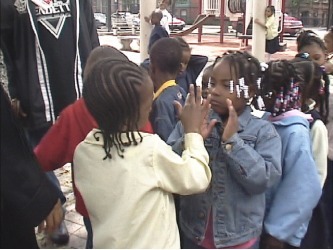 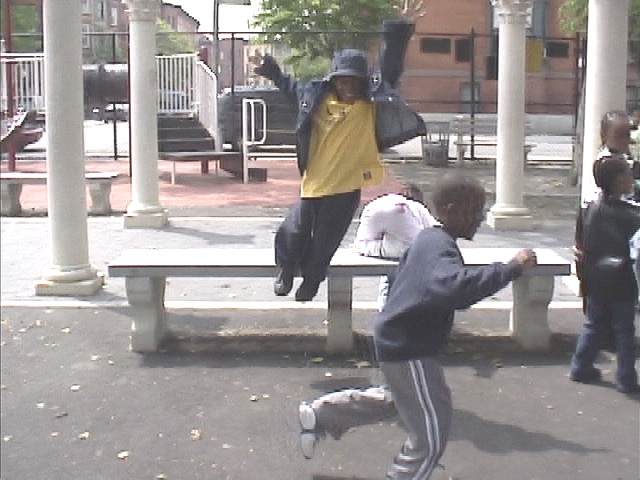 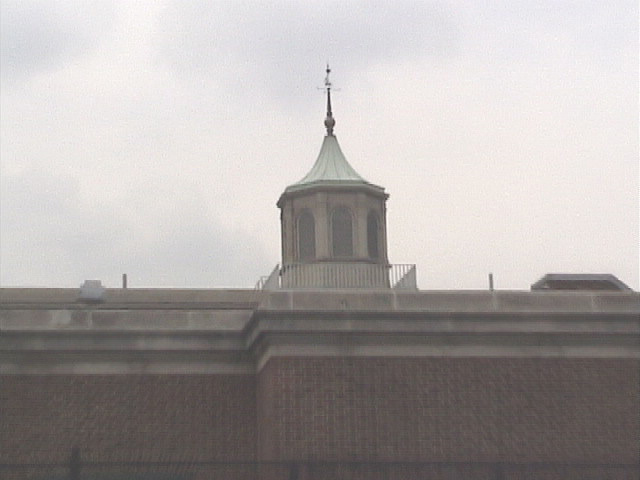 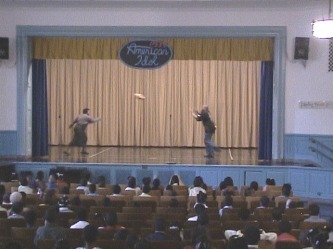 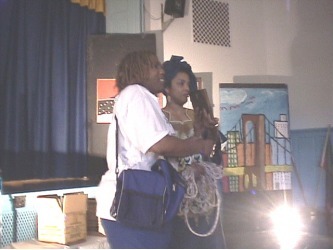 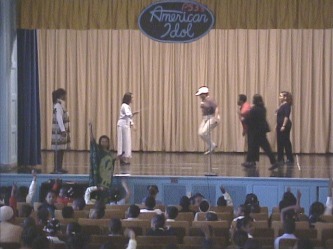 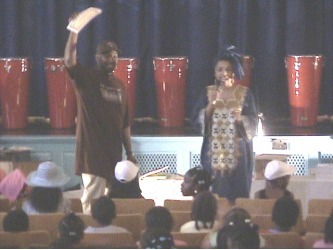 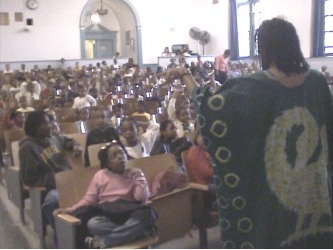 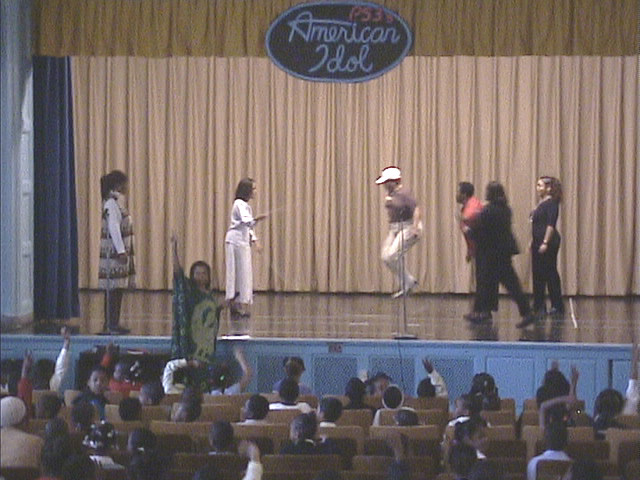 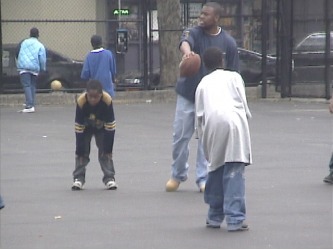 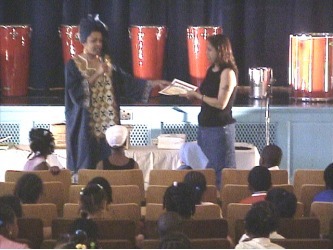 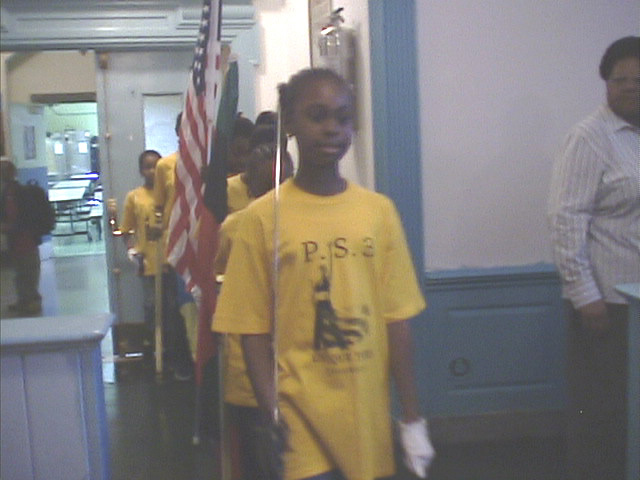 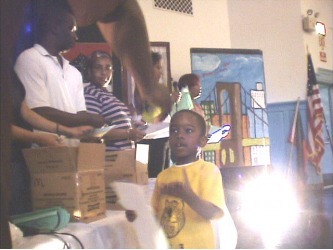 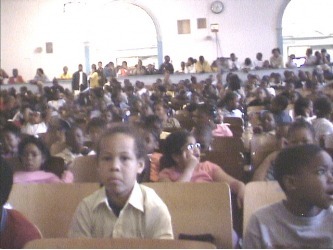 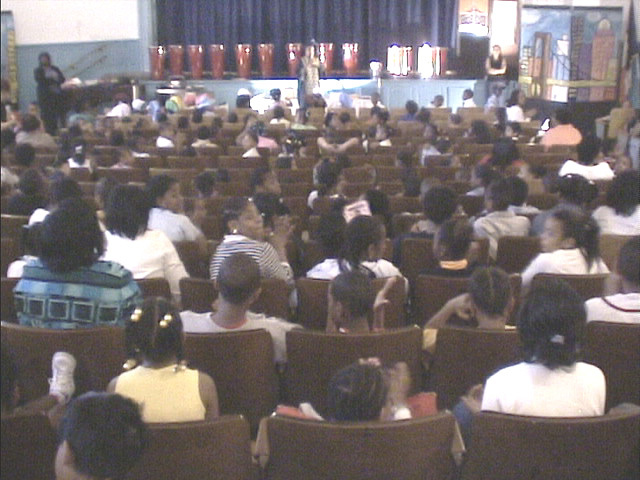 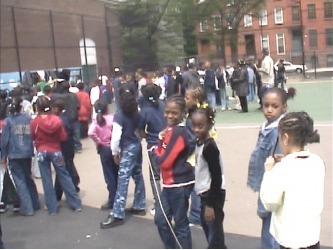 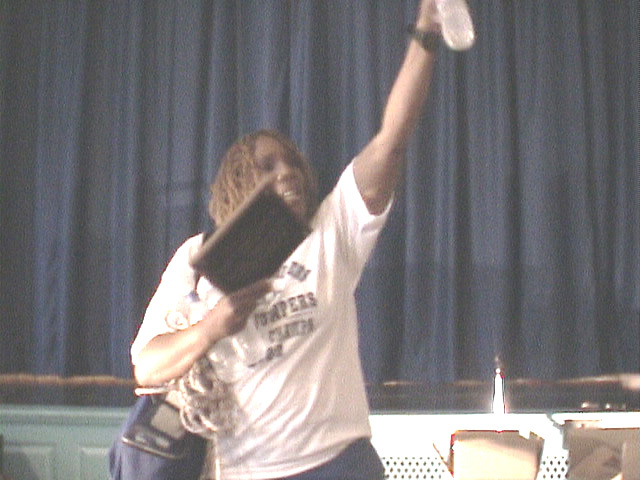 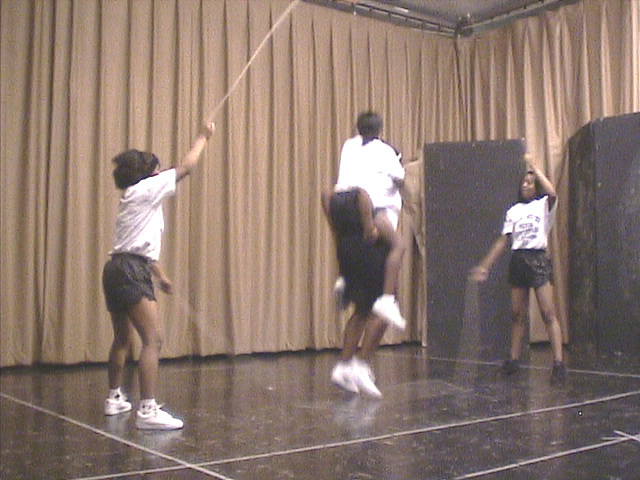 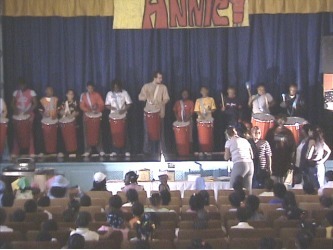 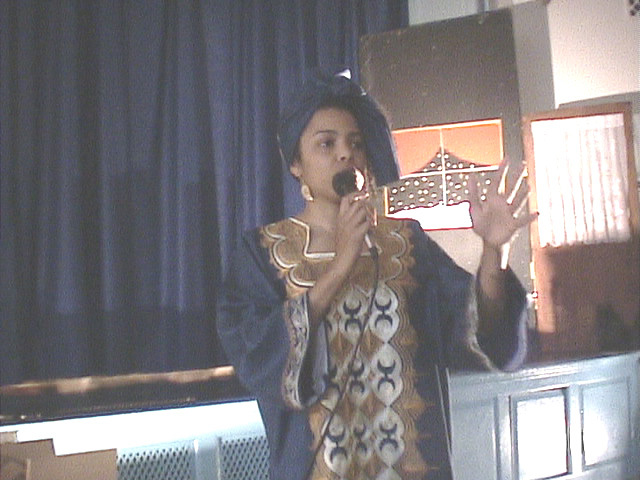 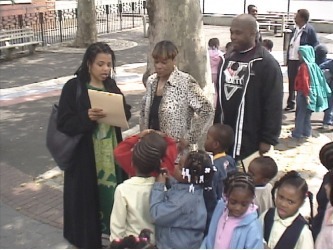 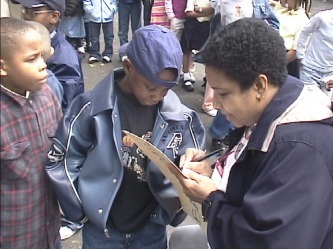 In 2003, Parents As Primary Teachers, Inc. was officially recognized with a State of New York Legislative Resolution by Senator Velmanette Montgomery for successfully organizing Safe Play Olympics; effectively involving parents in coaching the students at the Bedford Village Public School to practice good sportsmanship and substantially limiting injurious incidents during recess. 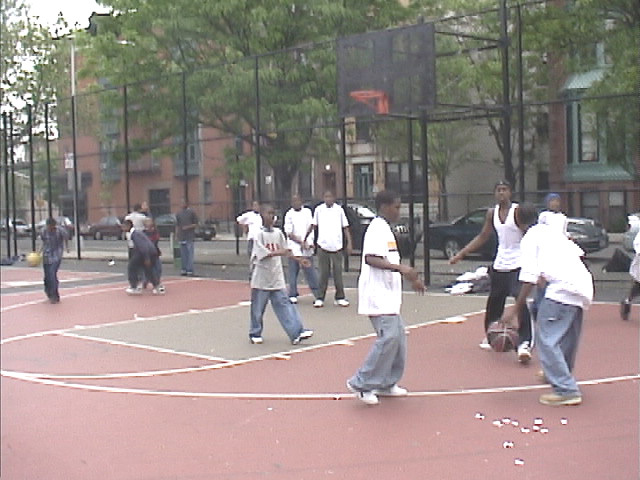 The neighborhood effort was cheered on by in-kind contributions from Modell’s Sporting Goods, McDonald’s, Trophies by Syl, and the New York State Double Dutch champions – Brooklyn’s own Jazzy Jumpers of P.S./I.S. 323. 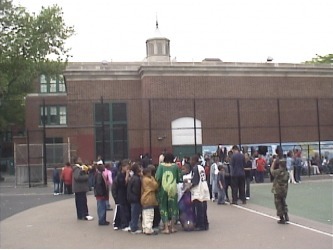 Safe Play Olympics is held in the picturesque, green parks of the New York Parks Department. 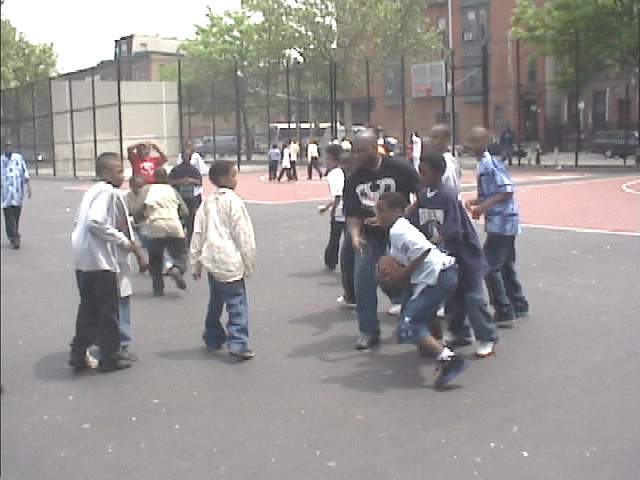 Inspired by the healthy, natural environment, children and their families enjoy movement activities and sports. 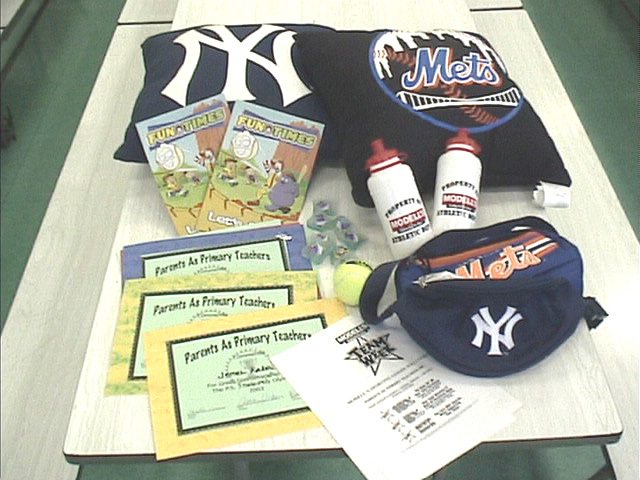 As the PAPT consultants wrap up the invigorating activities that improve brain capacity as well as physical fitness, PAPT curriculum trainers direct families in exploring the science, math, and social studies concepts associated with the activities. Literacy standards are also addressed as families read and write about the sports and academic concepts following the NYS Performance Standards-based curriculum guides provided by PAPT.